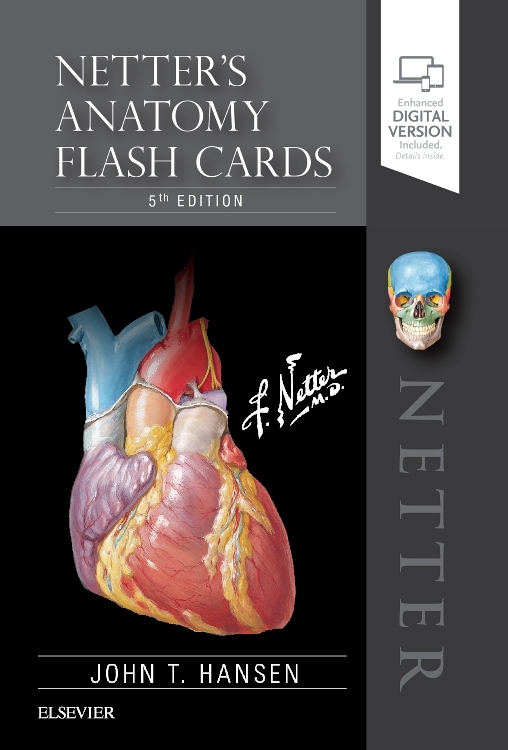 The dissection lab is due? 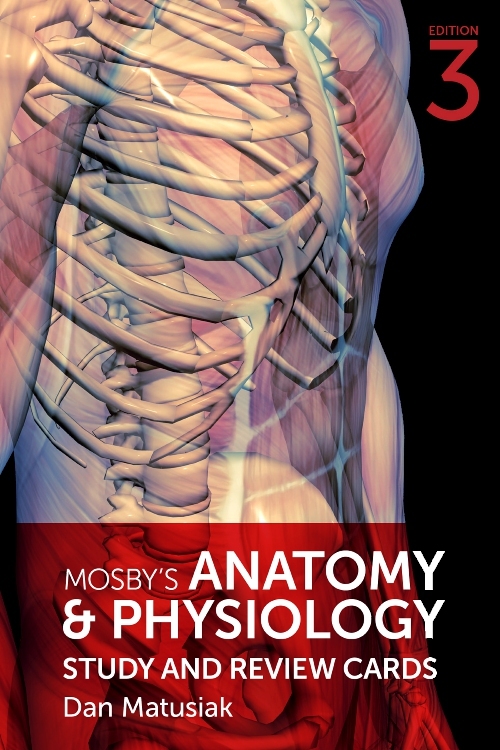 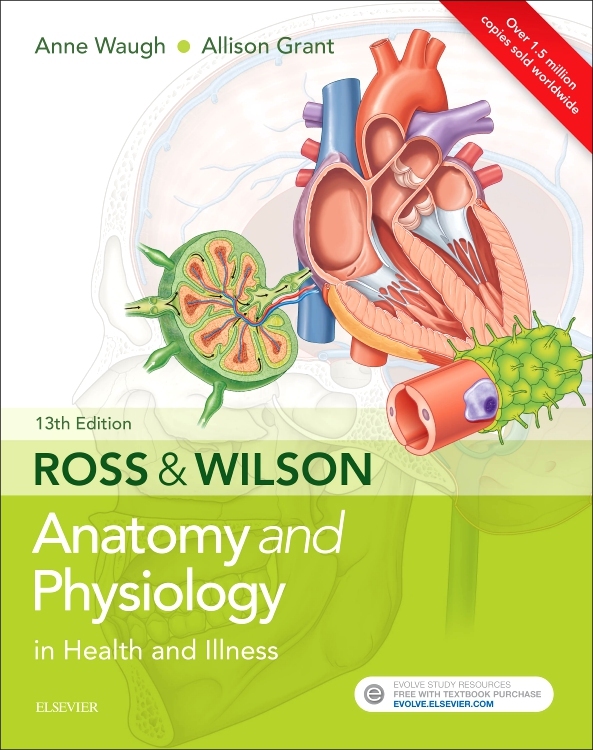 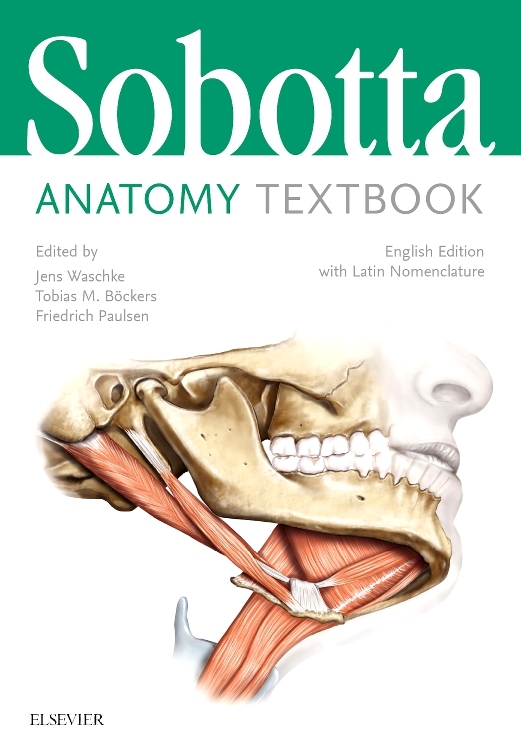 Then the new updated Sobotta Dissection Atlas, updated with images from the Sobotta Atlas of Anatomy Ed. 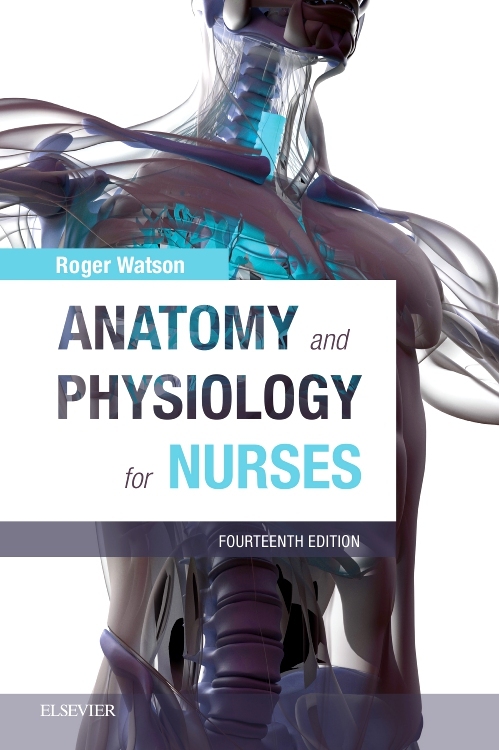 16, is a must-have! 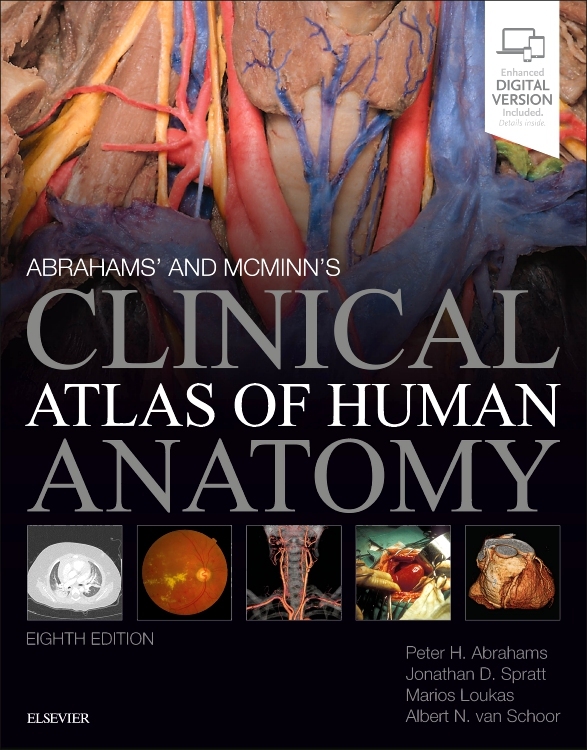 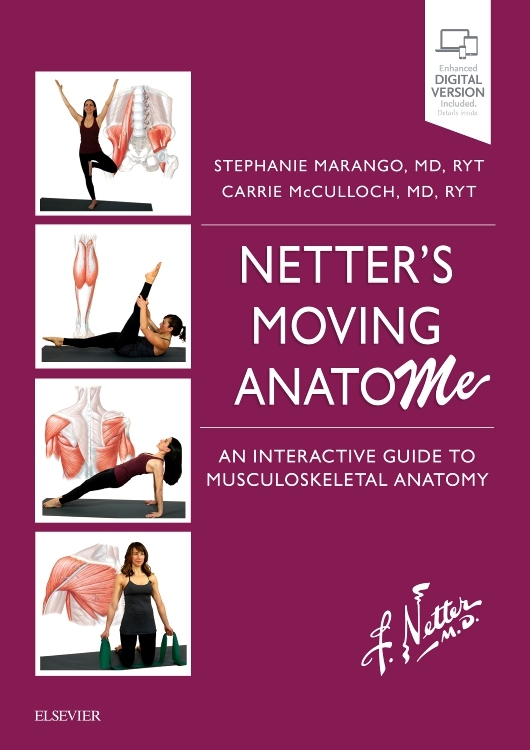 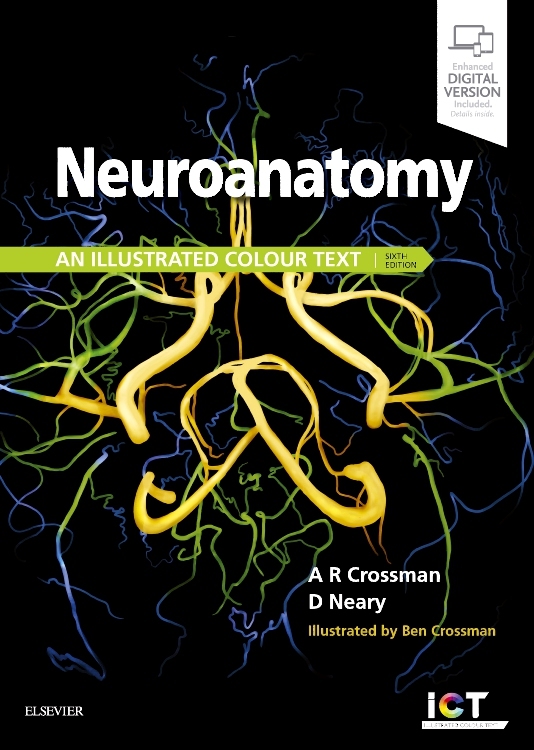 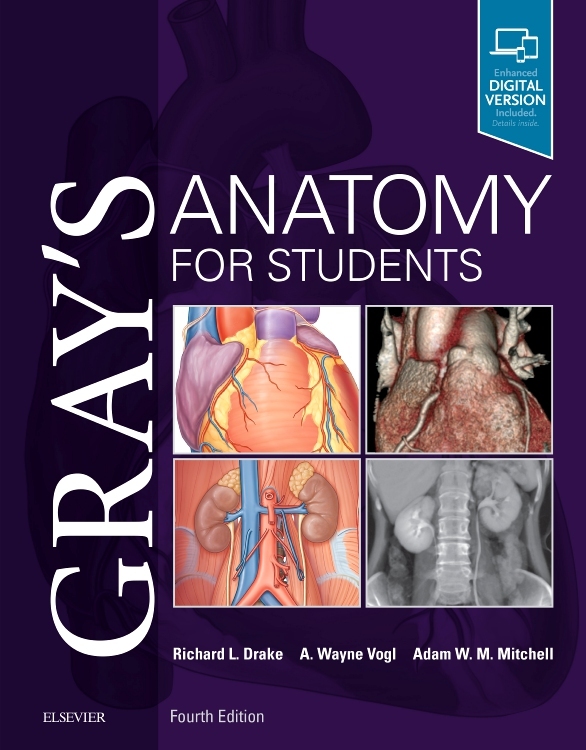 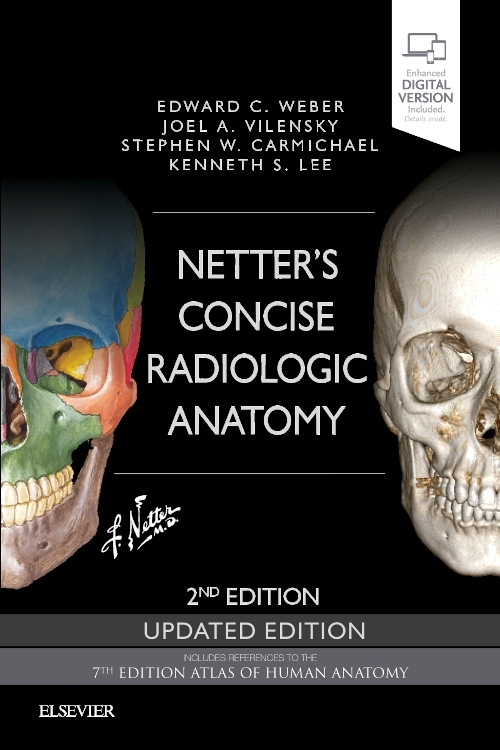 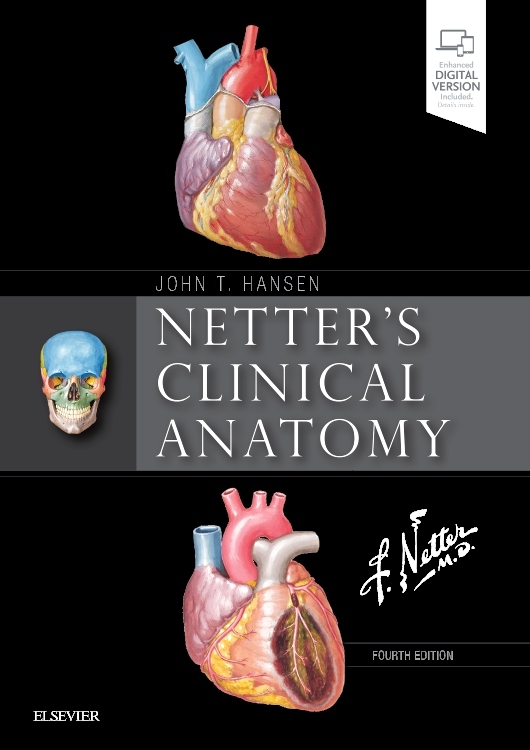 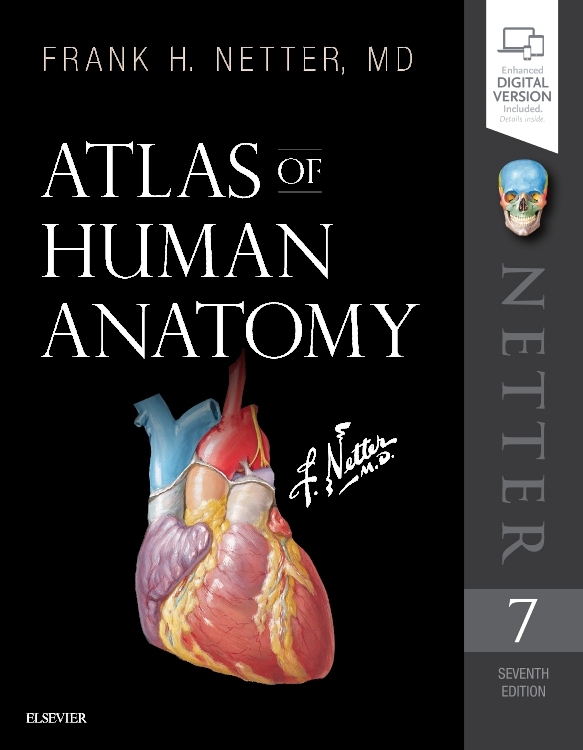 This convenient hands-on atlas compiles all essential anatomic images necessary for successful dissection. 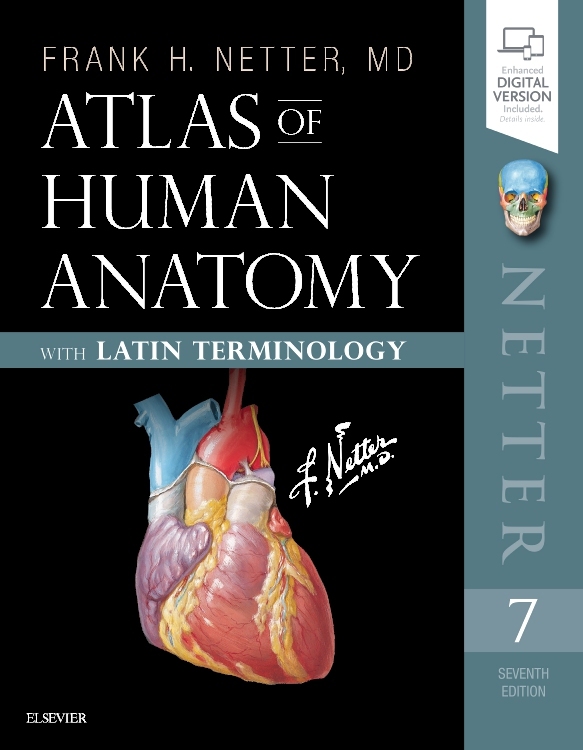 It's spiral binding and firm, wipeable pages make the Dissection Atlas the ideal companion for the dissection lab. 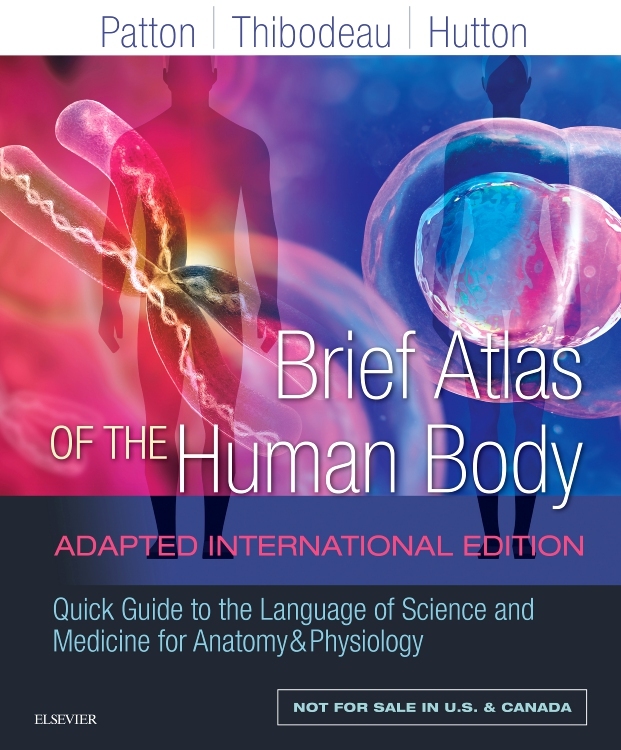 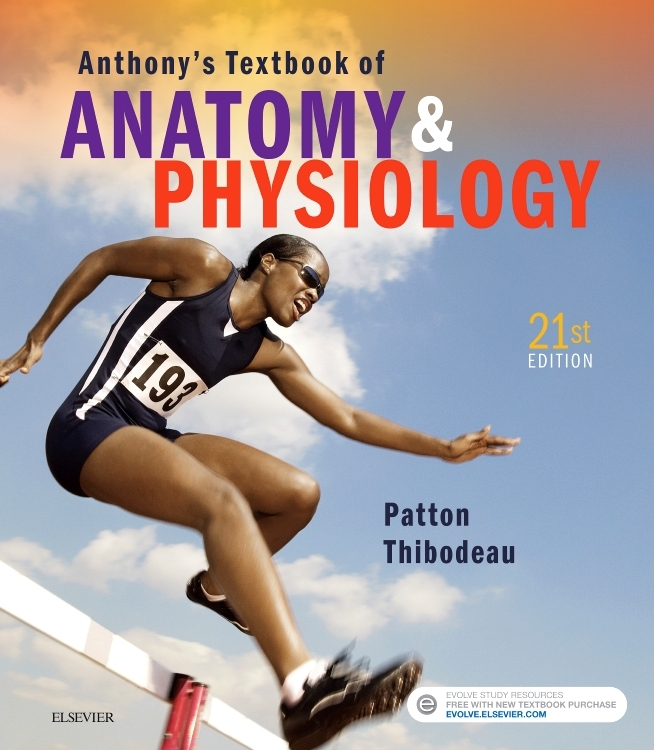 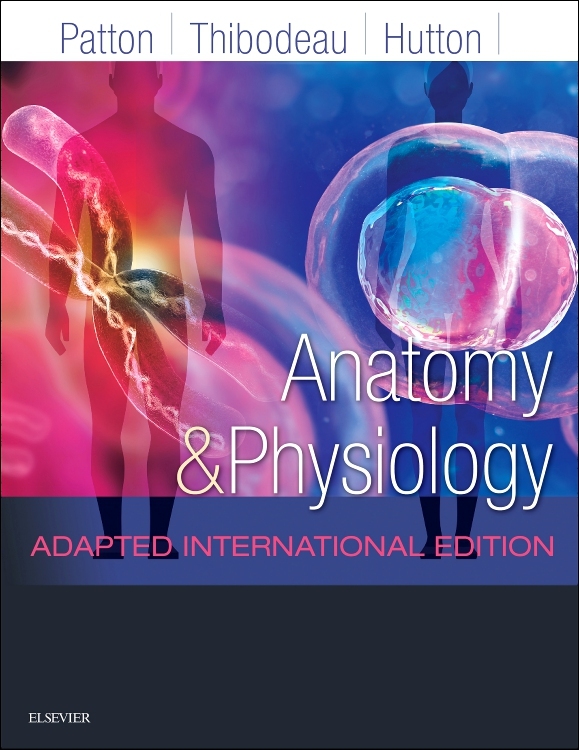 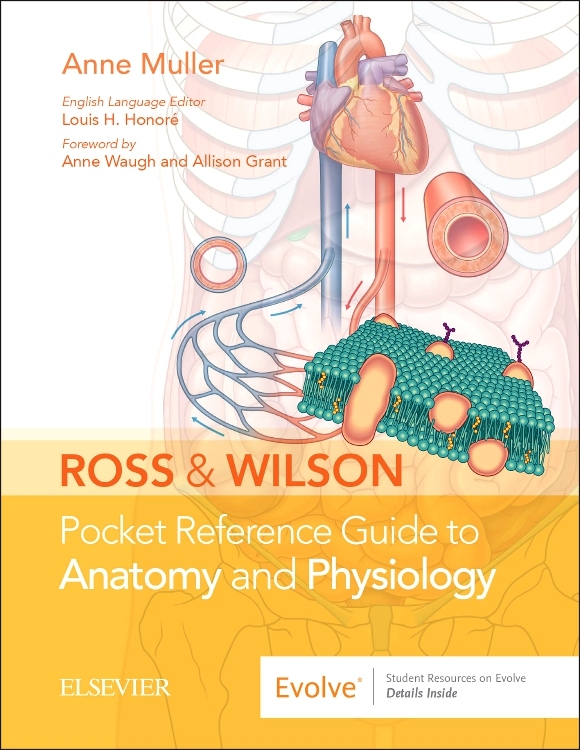 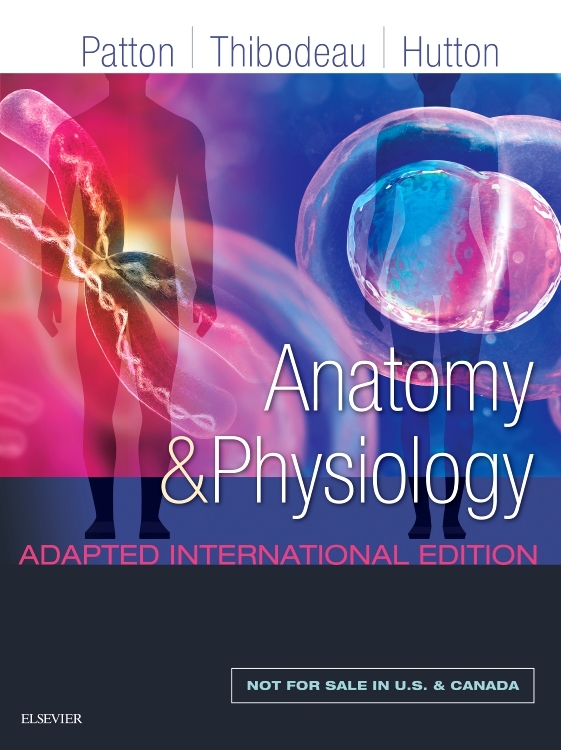 The Sobotta Dissection Atlas combines itself with all other human anatomy atlases or lecture notes with ease. 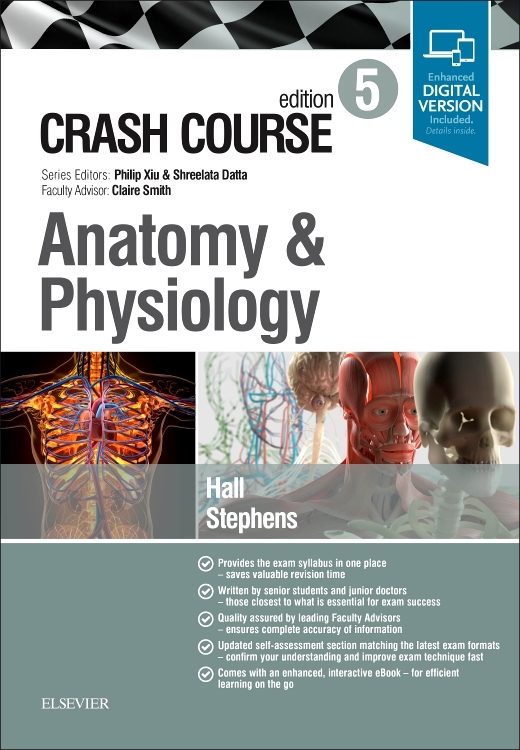 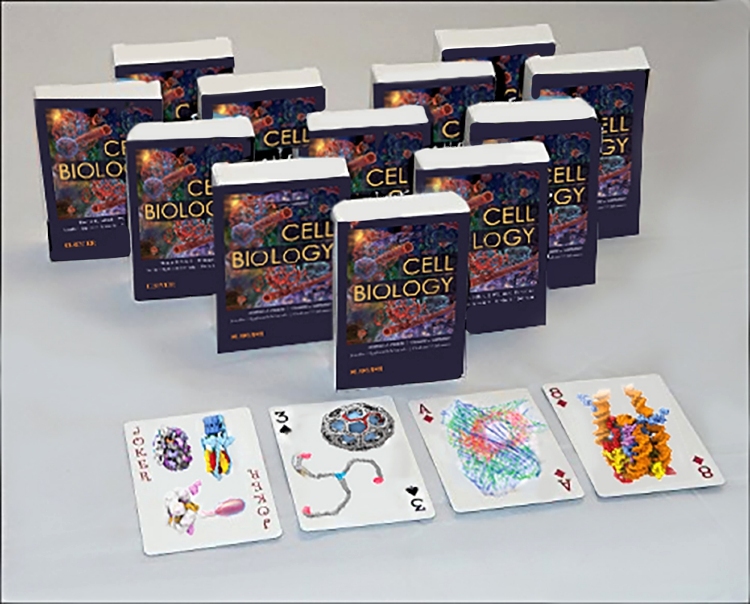 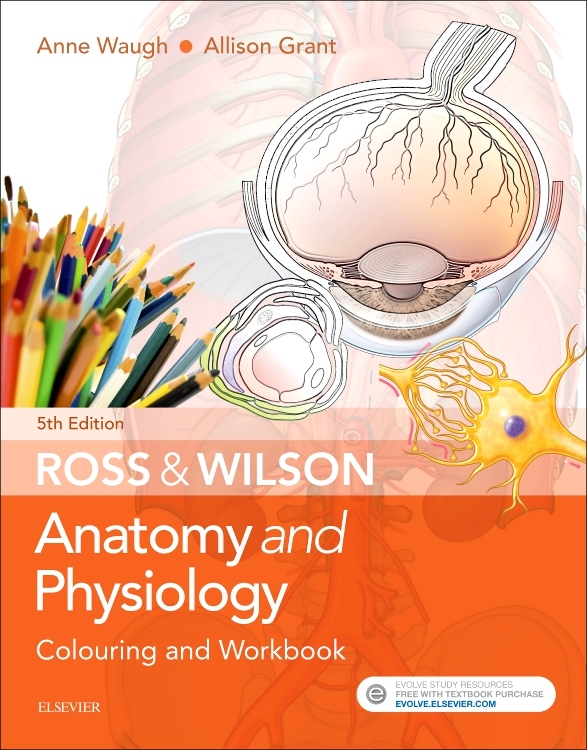 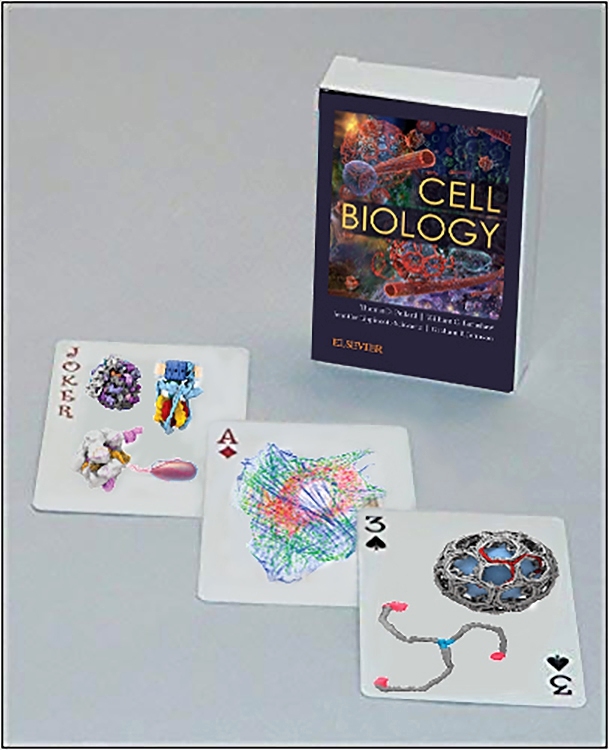 It's particularly detailed and realistic images make it easy to clearly recognise anatomic structures and, therefore, to master hands-on situations in the dissection lab. 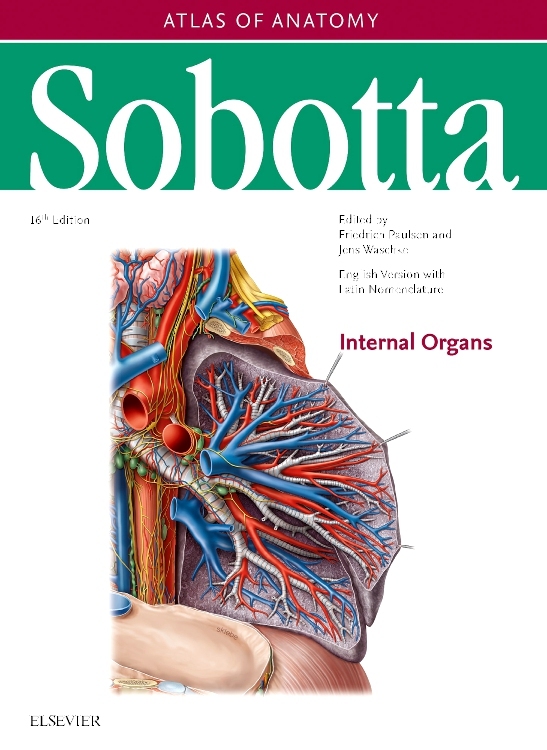 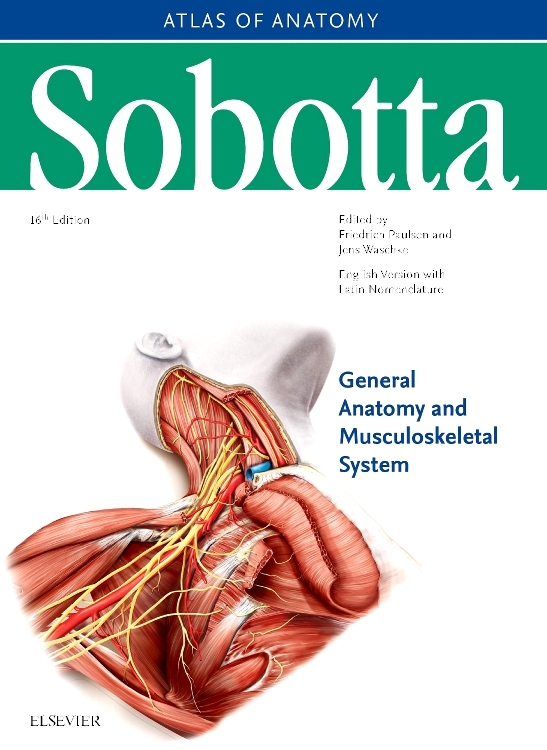 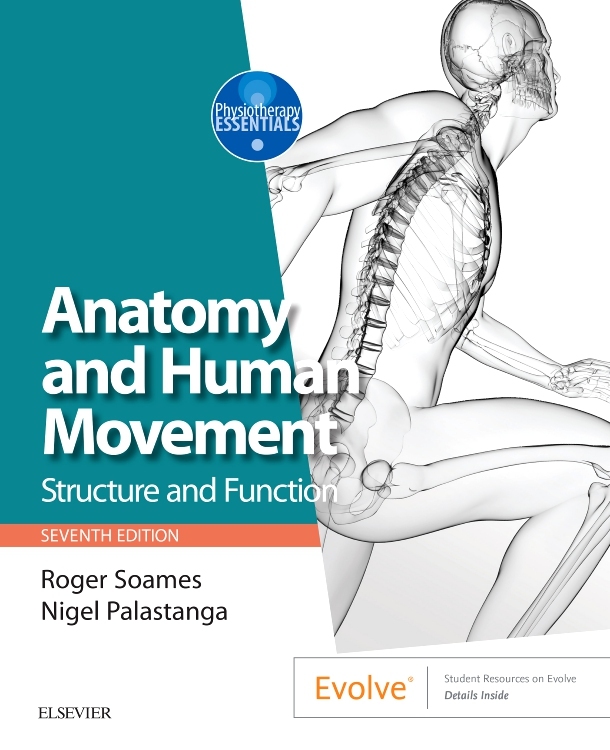 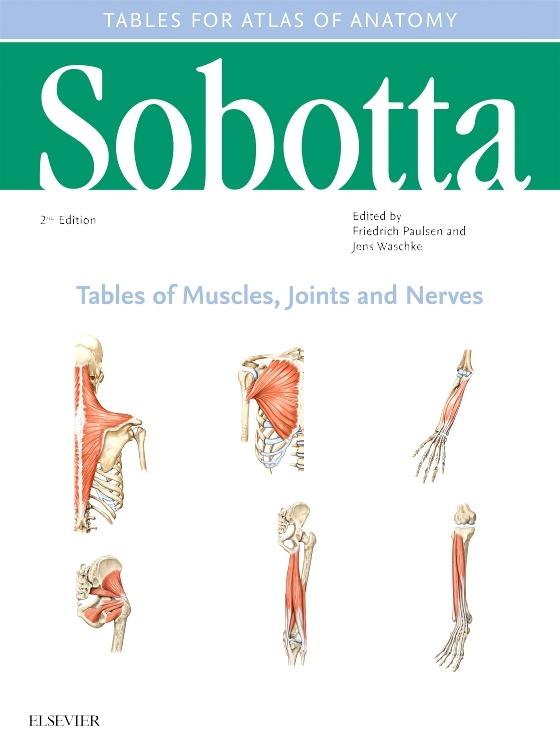 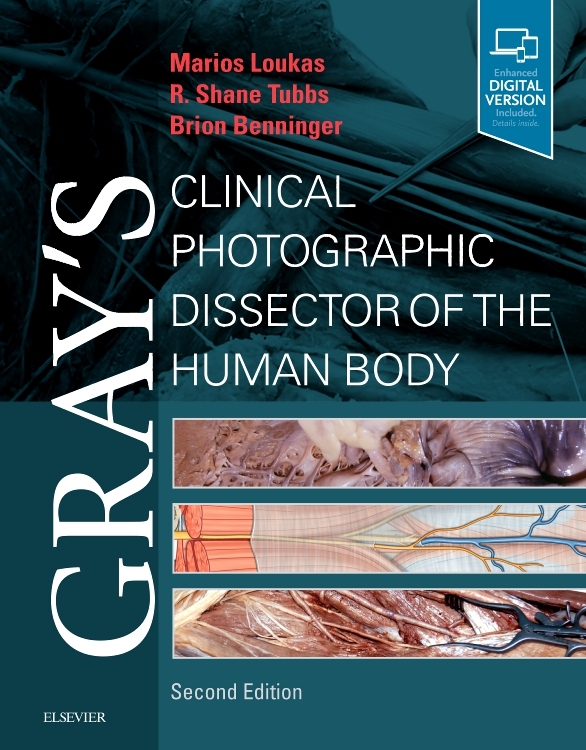 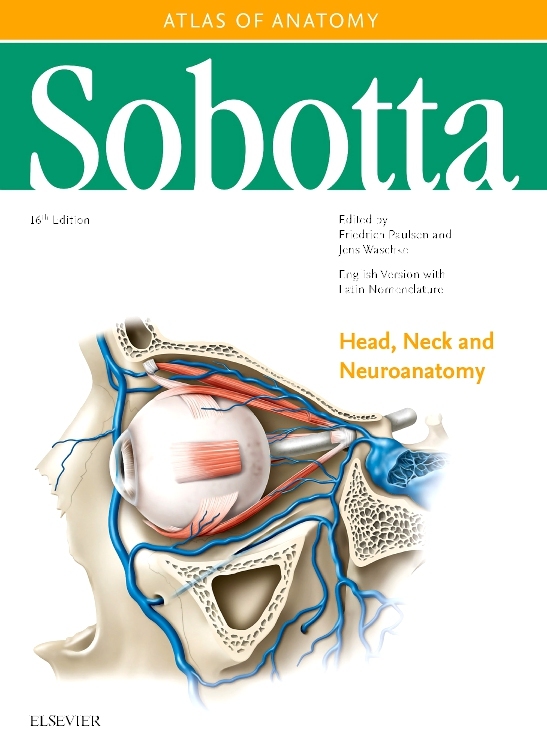 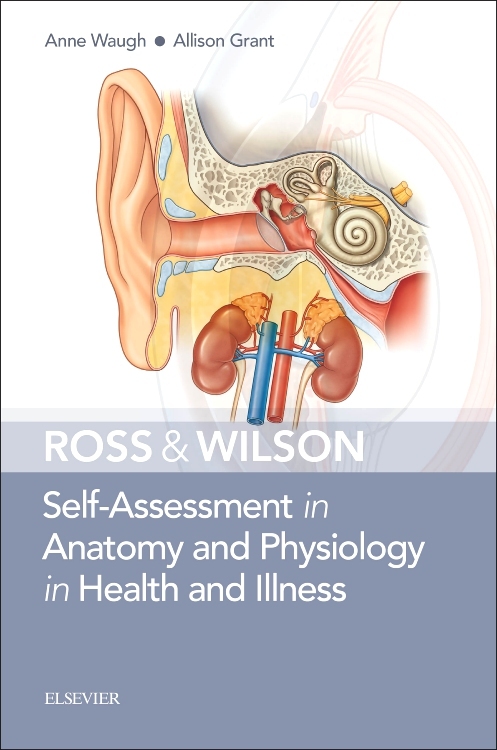 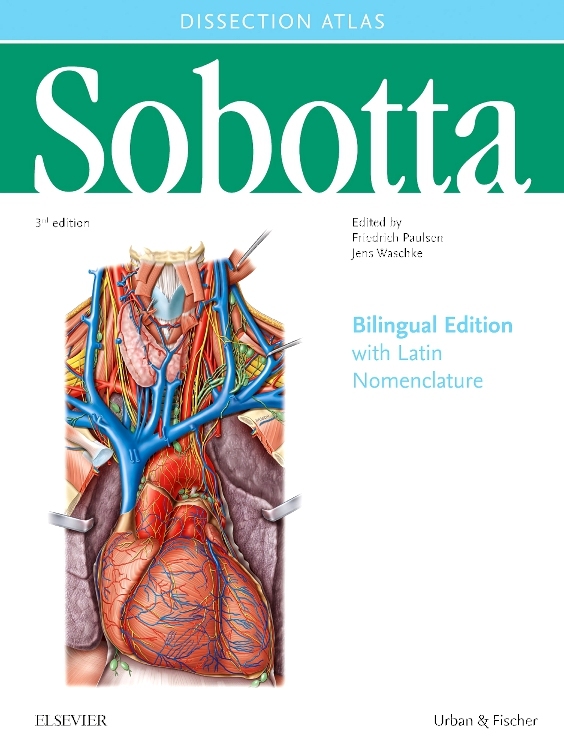 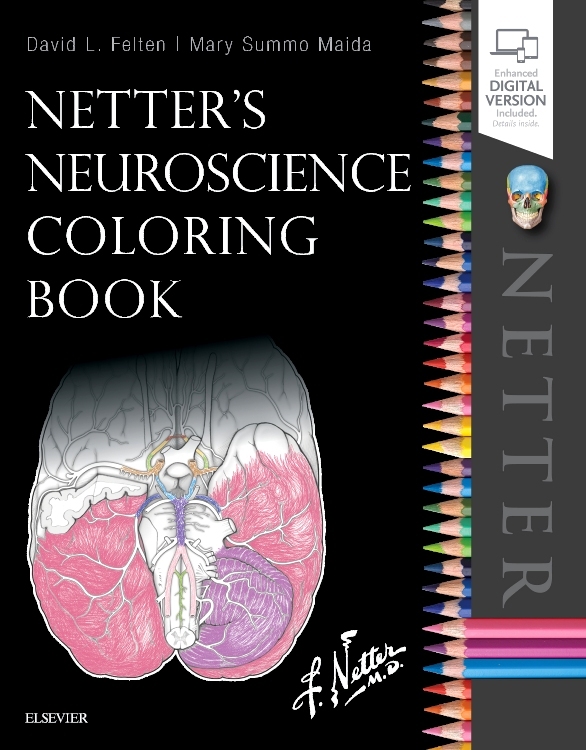 Added Bonus: For those who already study with the Sobotta Atlas: The chapter division is consistent with that of the three-volume Sobotta Atlas of Anatomy Ed.16, which facilitates consulting your Atlas for reinforced learning.